It is one of the best resources to understand the abstract base-ten concept which is base of our decimal number system. 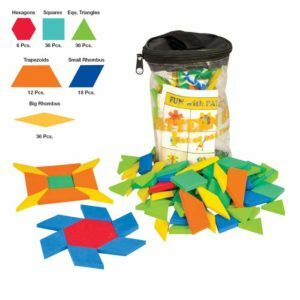 Children learn Math concept faster and for longer duration when they have concrete experiences. 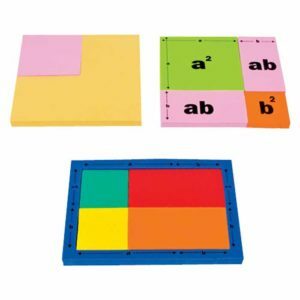 Place Value is a very basic concept of mathematics which can be introduced and explored best with base ten blocks. 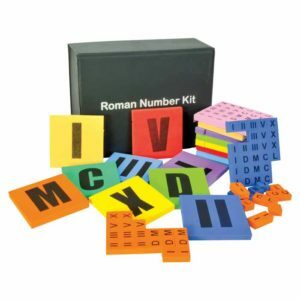 It provides hands-on experiences to explore the concept of place value, and math operation of addition, subtraction, multiplication and division as well as concept of mensuration and decimals. 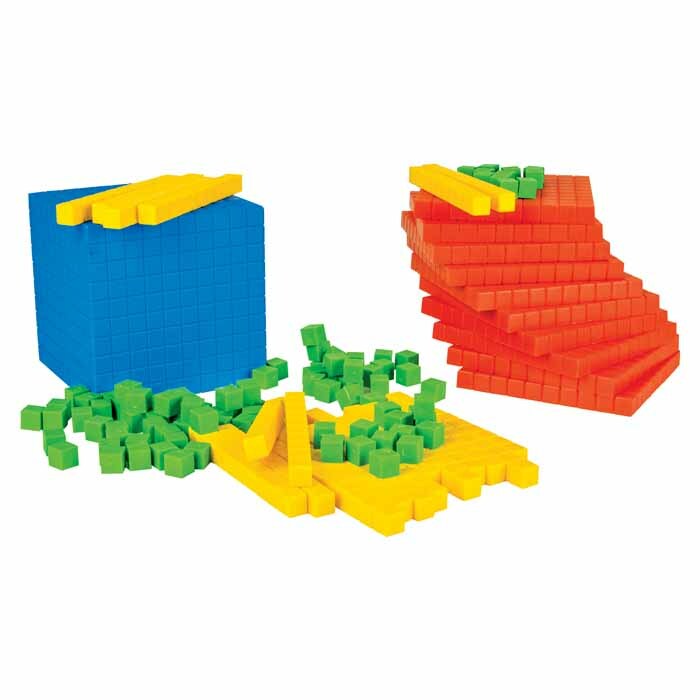 Base Ten manipulative consist of units (ones), rod or long (equivalent to 10 units (tens)), flats (equivalent to 100 cubes (hundreds)) and 10 x 10 x10 cm cube (Thousand cube). 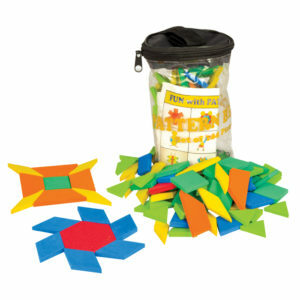 It is one of the first building blocks when a child starts his journey in mathematics. Establishes the foundation of a number system. made of good quality plastic. Total Elements: Set of 131 pcs. Tens Rods : 20 pcs. 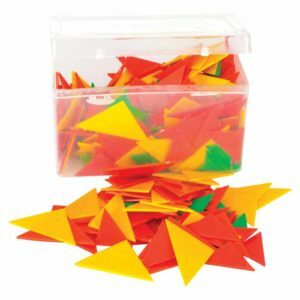 Hundreds Flats : 10 pcs.